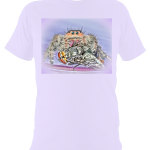 Buy t-shirts here! NOW AVAILABLE! More styles, and designs coming soon! 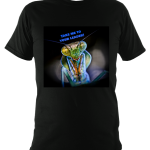 Please contact me if you have anything specific you would like regarding image design (species of mantis, or other invertebrates), and t-shirt style (default style is unisex)….. Various fitted shirt styles for men and women, along with hoodies are all available upon request. 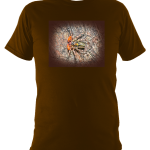 Just select the category of t-shirts you are interested in (Praying Mantis, Jumping Spiders, Tarantulas, or Other Invertebrates). You can then choose from a variety of species within each category. 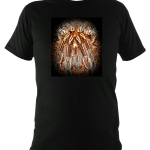 Then once you have decided, you can choose the size and colour t-shirt you want.